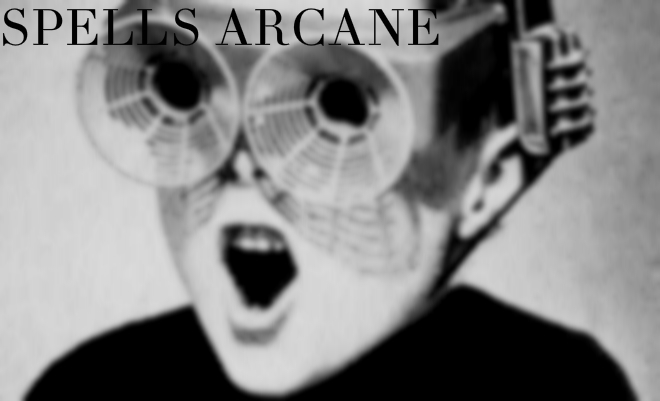 This collection includes various original sound tracks by the indie electronic artist Spells Arcane. These tracks are loopable and are made for video games. They will provide atmospheric and immersing background music for games of all genres.